Sheridan Mouawad in West Side Story. Sheridan Mouawad is an Australian performer who is currently playing Jasmine in Disneyland California’s production of Aladdin – a Musical Spectacular. 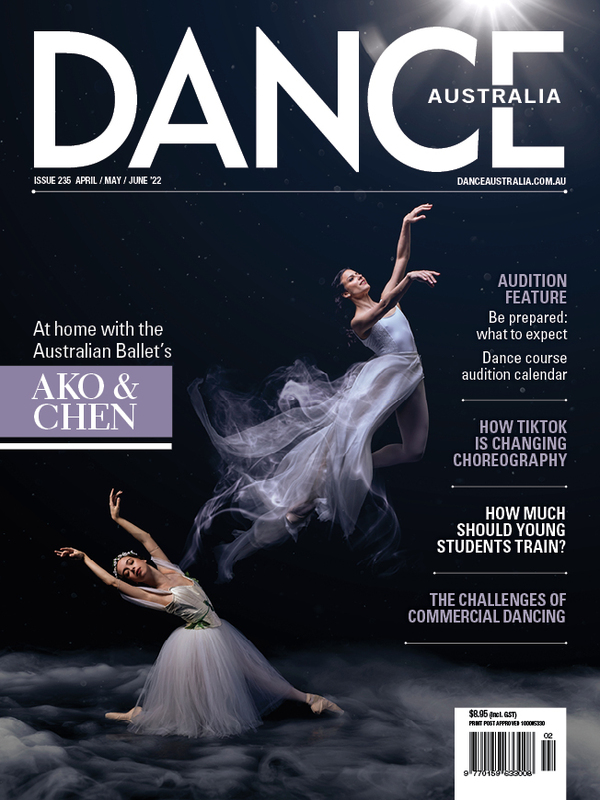 She spoke to Dance Australia about her career path to date. Mouawad went on to train full-time at Brent Street and landed her first job before she had even graduated. “In my fourth term I auditioned for Universal Studios in Singapore, and was offered a contract! I left Brent Street right before my graduation,” she recalls. Was she daunted to be moving overseas so young? Mouawad’s own career sounds like a bit like a Disney fairytale. So does she have any advice for those who dream of a career in musical theatre?